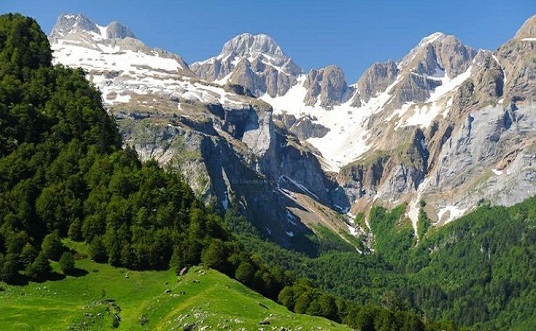 Discover the beauty and the authenticity of the Pyrenees and the Aspe valley! 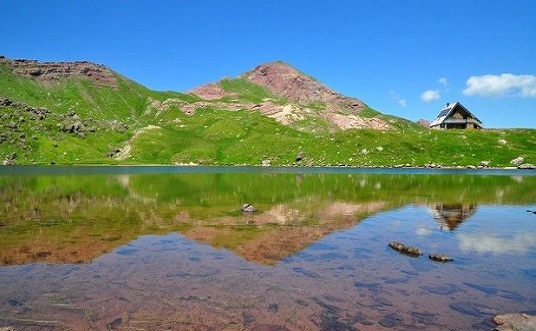 The Aspe valley is located in the south west of France. It is only 20 minutes away from Spain and the Basque Country. 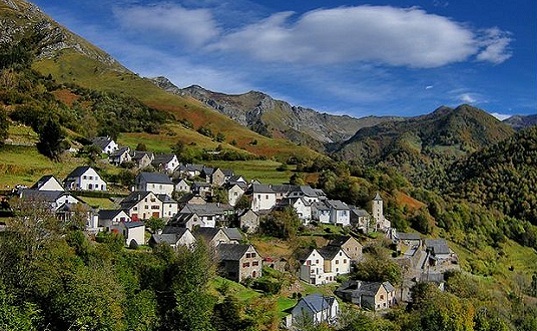 13 villages belong to the Aspe valley with a total surface of 490km² but only 6 inhabitants per km². 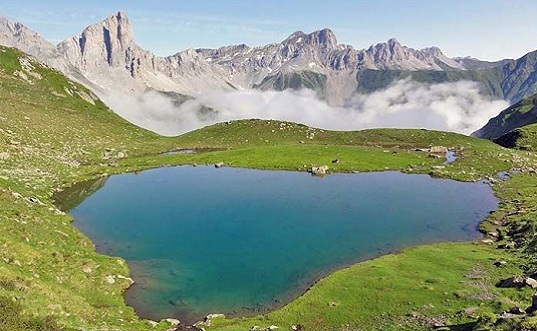 Altitude varies between 300 and 2600 meters. 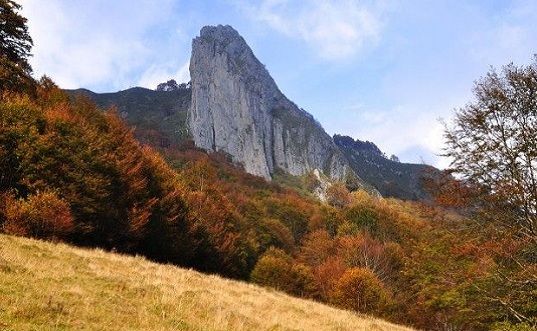 The Aspe valley is perfect if you love nature, hiking, and trout fishing. 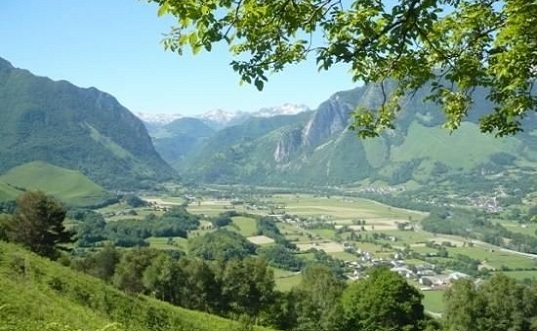 The Aspe valley is also known in France for its gastronomy: duck, lamb, confits, cheese, mushrooms, trouts, wine..
For more information please visit the website of the Tourist Office of the Aspe valley. 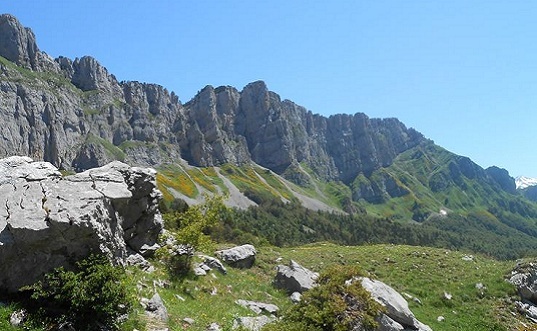 Our eco-friendly property, Fontaines d’Escot is the perfect starting point to discover the Pyrenees and the villages of the Aspe valley. You can choose to stay either in our B&B Suites (half board formula available) or in our self catering gites.